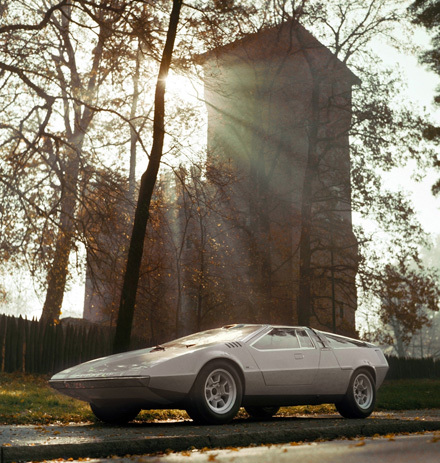 The Porsche Tapiro was designed in 1970 by Giorgetto Giugiaro of Ital Design. 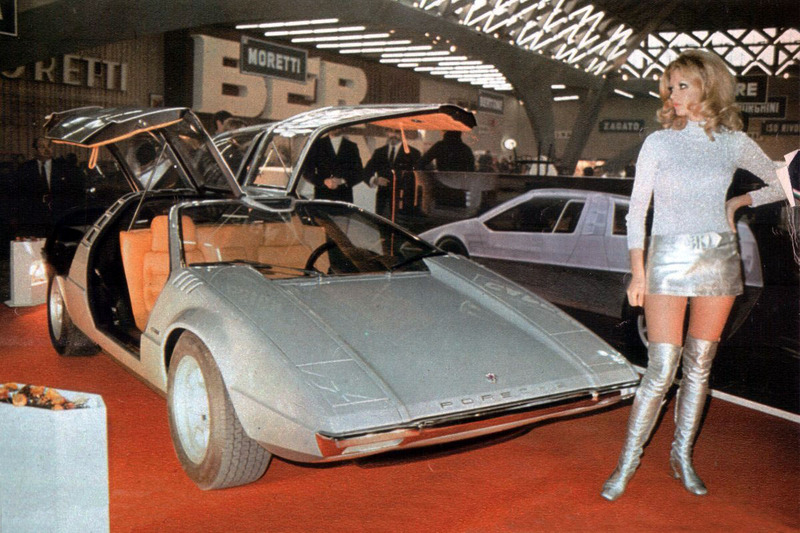 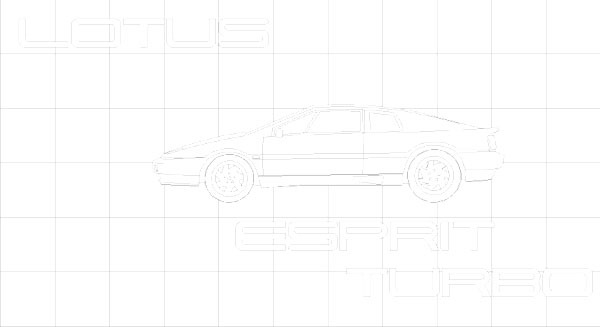 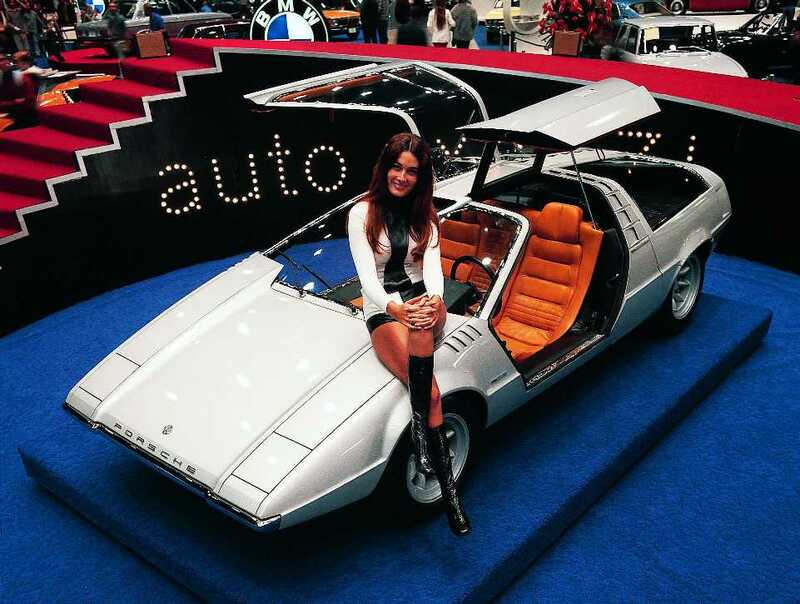 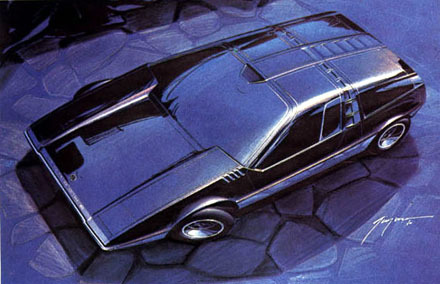 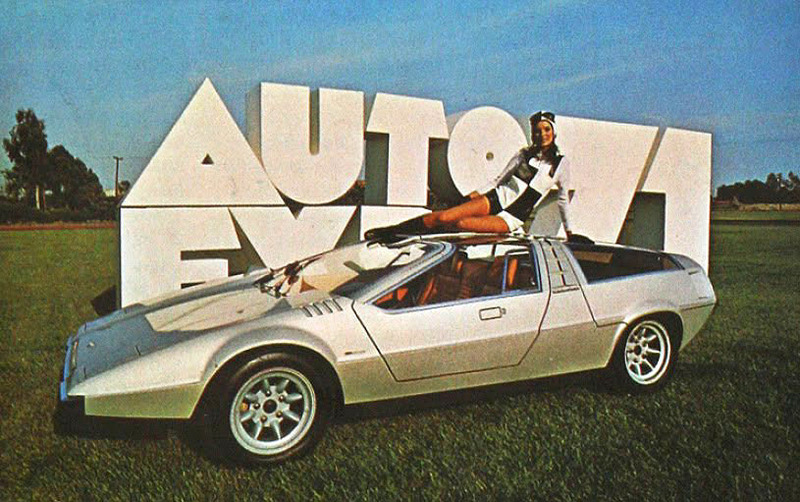 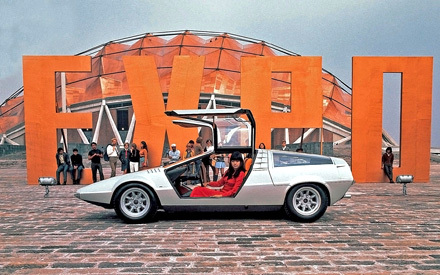 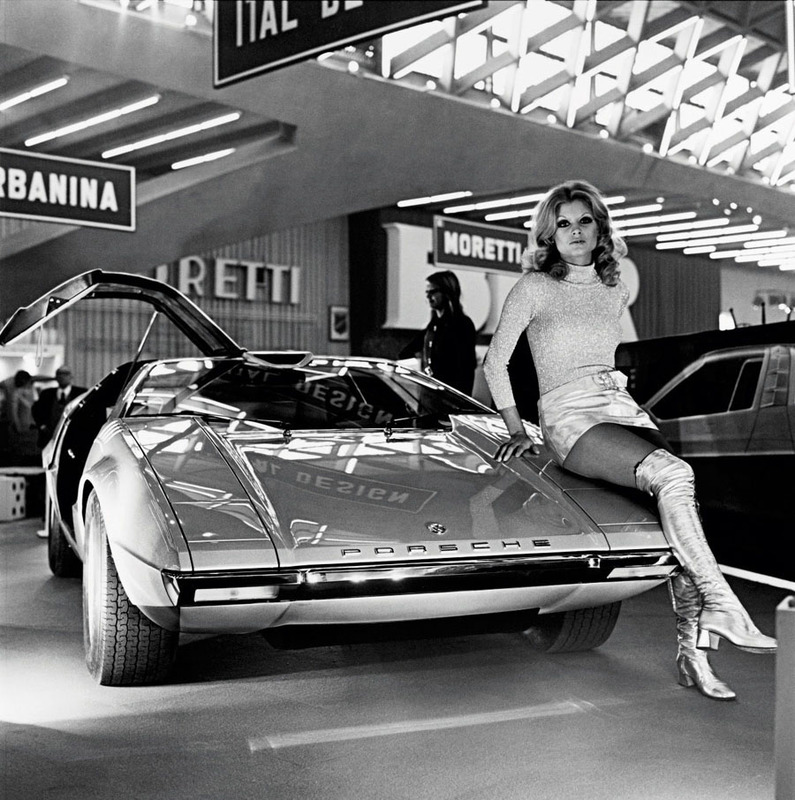 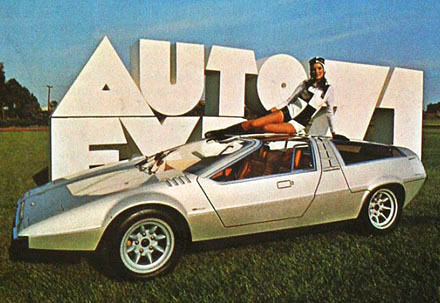 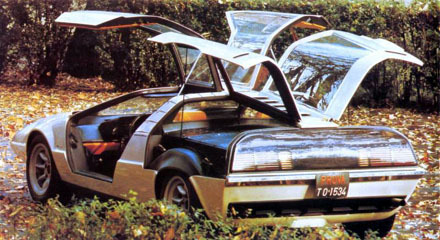 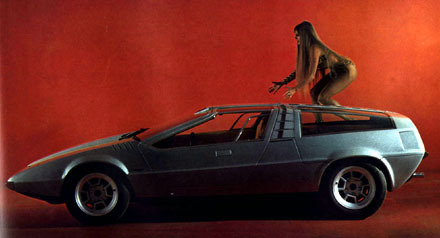 It was Giugiaro's 4th prototype at Ital and one of his favourite at the time. 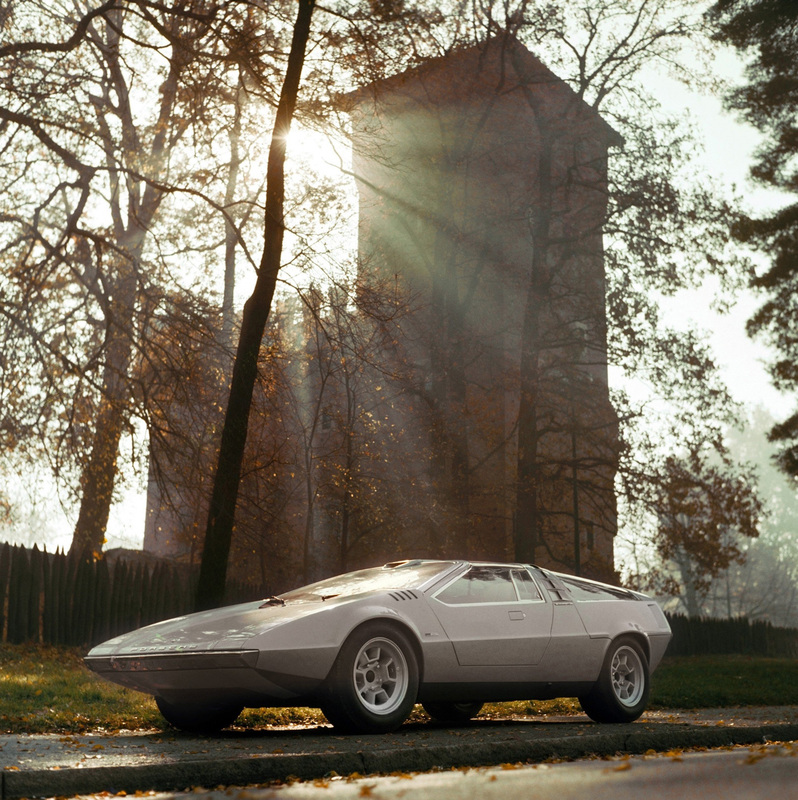 It was based on the Porsche 914/6 platform and featured a mid mounted 2.4 litre flat 6 cylinder Porsche engine, giving 220 bhp and 7200 rpm. There car had gullwing doors and the profile of the windscreen was almost the same angle as the bonnet. 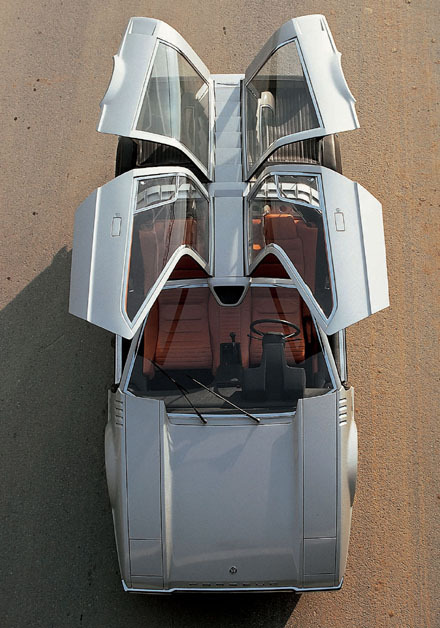 It's dimensions were 4060 mm long, 1760 mm wide and 1110 mm high.